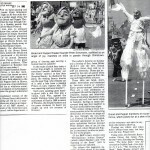 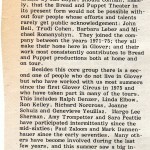 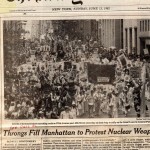 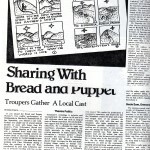 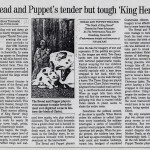 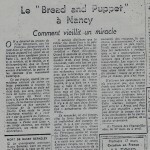 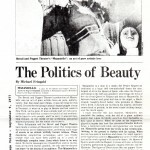 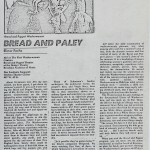 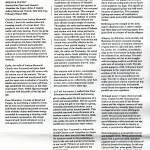 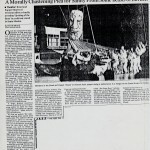 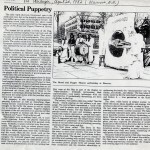 Below is a selection of articles and reviews from the Bread and Puppet archives, presented in no particular order. 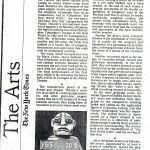 Click on any article to view it full page, then use the arrows at the bottom of the page to view the next or previous article. 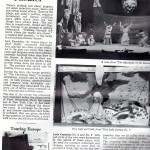 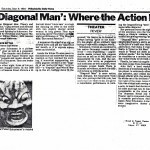 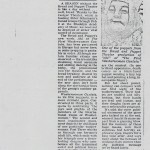 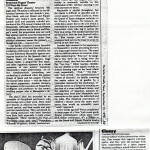 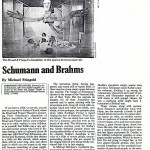 1980 New York Post review of AH!